Treatment time typically ranges from one to three years, depending on the growth of the patient's mouth and face, and the severity of the problem. 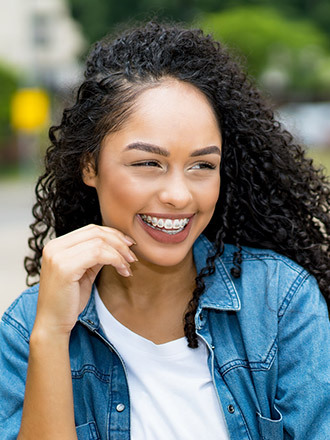 Patients grow at different rates and will respond variously to orthodontic treatment, so the time until case completion may differ from the original estimate. The patient's diligent use of any prescribed rubber bands is an important factor in achieving the most efficient treatment. Interceptive or early treatment procedures may take as few as six months.